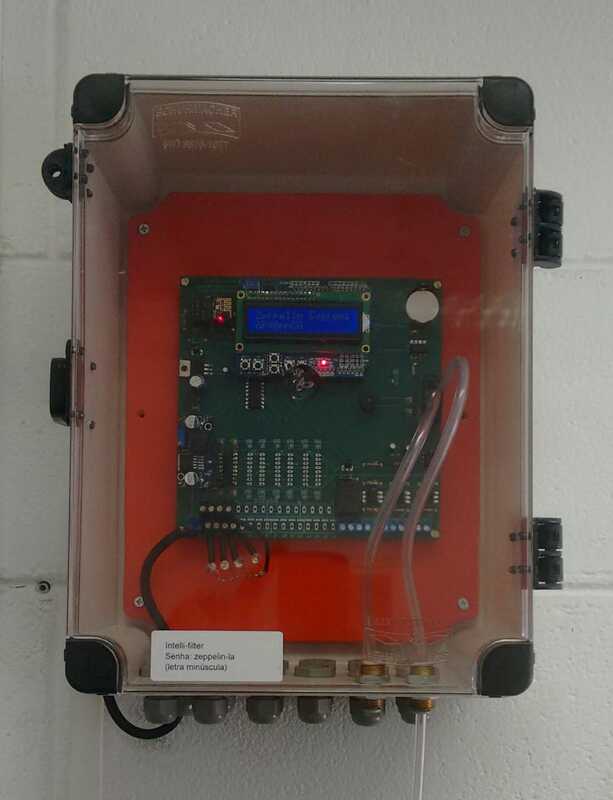 Zeppelin Systems Electronic Sequencers are electronic devices that trigger the cleaning of the filter elements in a predictive way using pressure differential sensors. They accompany all filters provided by Zeppelin but can also be installed on existing filters without any complications. 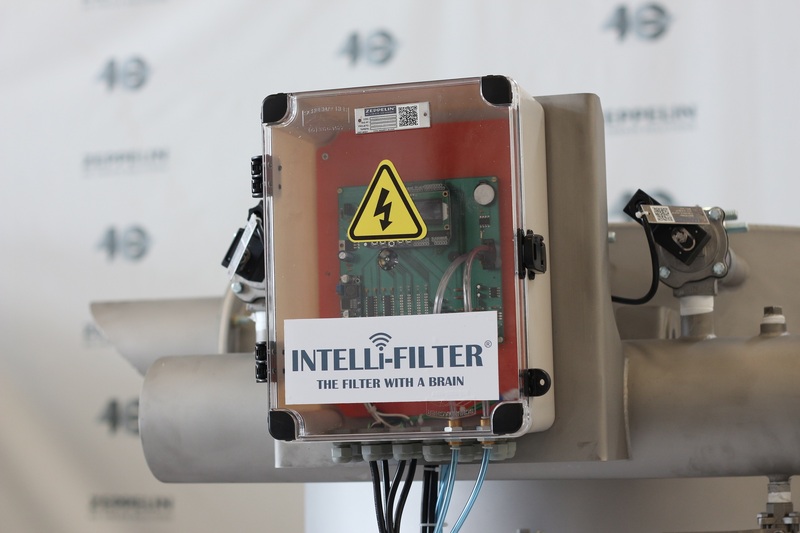 In addition to all these above-mentioned benefits that save energy and compressed air Zeppelin Systems, which keeps on innovating, has brought another facility to you and your plant: The Intelli-Filter that adds WIFI connectivity to the sequencers. 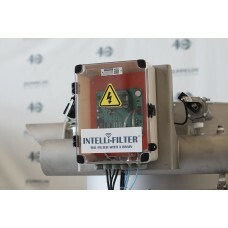 The INTELLI-FILTER is a programmable electronic sequencer for filter elements cleaning. INTELLI-FILT..